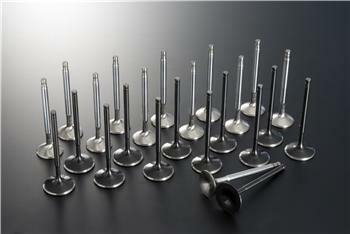 Tuned engines require as much fuel mixture to enter the combustion chamber as possible. So a larger diameter design was selected to optimize flow rates. Due to the extremely high temperature conditions experienced in the combustion chamber during high power runs the durability of the valves were also addressed to improve resistance to high heat conditions. 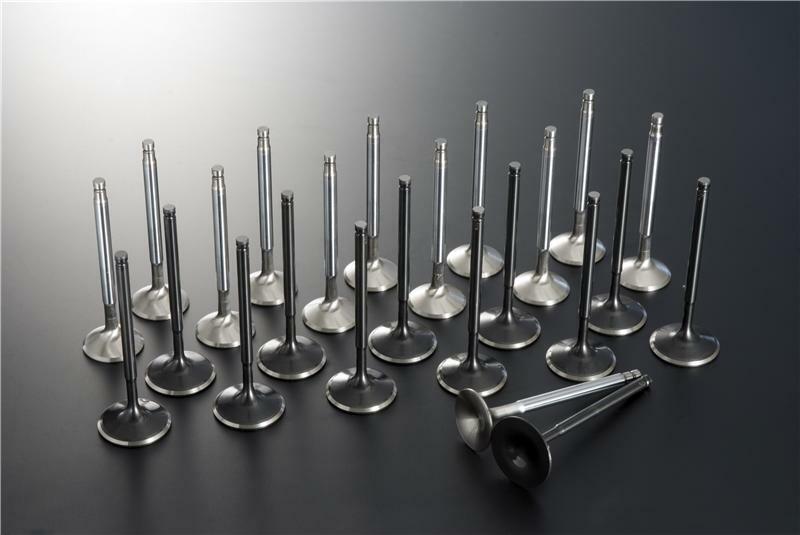 The Tomei oversized valves were designed with the above factors and more so with the careful selection of materials to suit these conditions to the precision in the design and manufacturing processes to maximize the intake and exhaust flow rates will make your engine capable of big power when needed most.